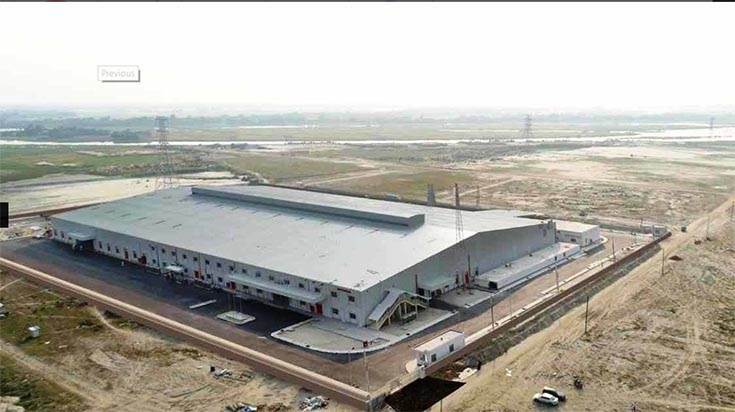 Bangladesh Honda Private Ltd (BHL), Honda's motorcycle business joint venture in Bangladesh, today inaugurated a new motorcycle factory in the Abdul Monem Economic Zone, Char Boushia, Gazaria, Munshiganj Disrict, Dhaka Division in Bangladesh. BHL, which is engaged in import, production and sales of motorcycles, has relocated its factory, which was officially inaugurated today, from Gazipur to the new location in the Abdul Monem Economic Zone. BHL currently retails seven models, which comprises five locally produced bikes (Dream Neo 110, Livo, CB Shine 125, CB Trigger 150, CB Hornet 160R) and imports two (Dio 110) and CBR150R. The inauguration was attended by representatives of the Bangladesh governmen and Honda including Yoshi Yamane, Senior Managing Director and Chief Officer for Production Operations of Honda Motor Co; Noriaki Abe, Operating Officer and Chief Officer for Motorcycle Operations of Honda Motor Co; Masayuki Igarashi, Operating Officer and Chief Officer for Asia & Oceania Regional Operations of Honda Motor Co and President & CEO of Asian Honda Motor Co, and Yuichiro Ishii, managing director and CEO of BHL. The factory itself, which currently occupies one-third of the property, took a year to complete following the groundbreaking ceremony held on November 5, 2017. 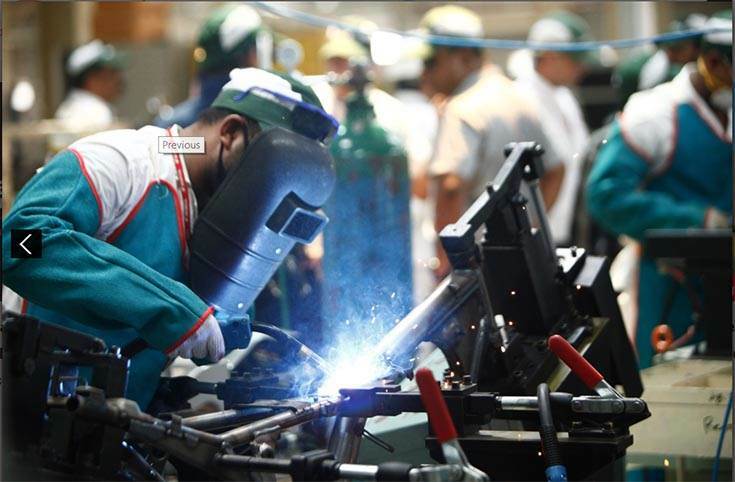 It will have an initial annual production capacity of 100,000 units of motorcycles. In line with market trends, BHL plans to continue to invest in expanding its production capacity to 200,000 units by 2021, and will build its full-phase factory on the remaining two-thirds of the property to accommodate future market growth. 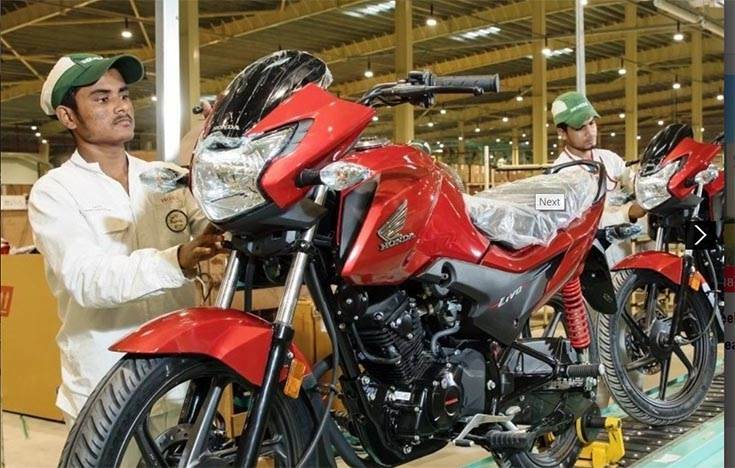 Honda says the motorcycle industry in Bangladesh is undergoing rapid growth with strong government support, including promoting a localisation policy and reducing supplemental duty in December 2016. This is why BHL is increasing localisation of component parts, which in turn will increase cost effectiveness for the models of motorcycles produced at the new factory. For example, the new factory is introducing welding and painting sections for localisation with technical support from Honda Motor in Japan. Initially, BHL will localise the body frame and swing arm and then gradually expand localisation to other parts assembled at the new factory in the future.